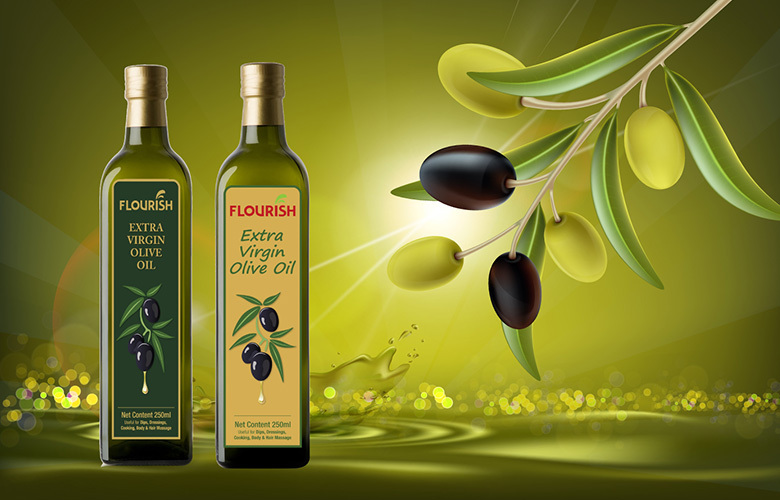 Flourish Olive Oil helps maintain skin luster & helps slow down aging. Boosts metabolism, growth of good bone health, & brain development in children. Excellent source of Vitamin E, packed with monounsaturated fats & antioxidants.